And get unlimited access to this gym and 1514 others. 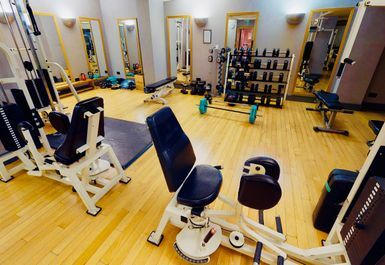 Hotel du Vin fitness suite is an all-encompassing gym in the Birmingham area. They are proud of their range of facilities that aim to cater to all kinds of health needs from intensive exercise to more relaxed sessions in the spa facilities. 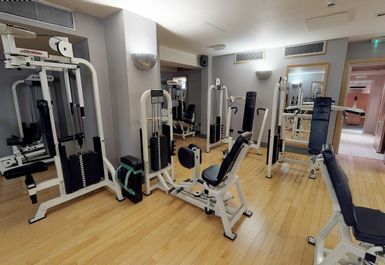 Hotel du Vin gymnasium is full equipped with a range of equipment. 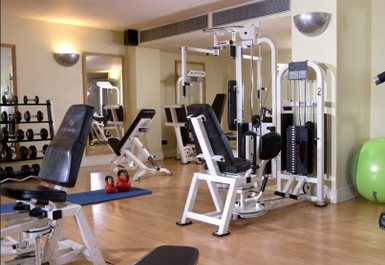 Whether you like to get your muscles bulging or toned with their vast array of free weights and resistance machines or you prefer to burning off some steam and body fat on their extensive range of cardiovascular equipment from treadmills to spin bikes. 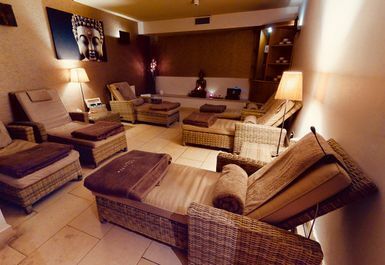 They also offer spa facilities such as their steam room, sauna, plunge shower and relaxation rooms. Whether you need a cool down to recover after an intense session or just want some you time after a hard day or week, they have the facilities to help you on that mission. 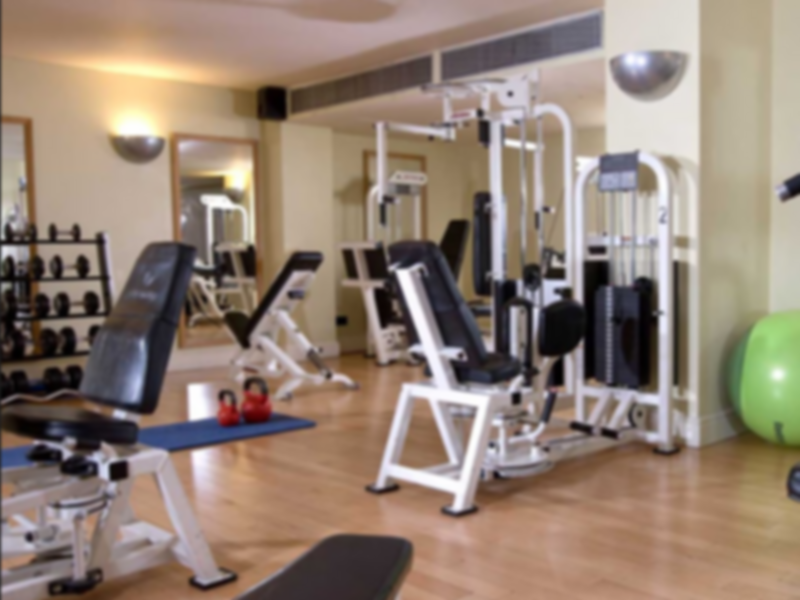 Hotel du Vin gym is located on the hotel site, which is located literally just down the road from Birmingham Snow Hill station. 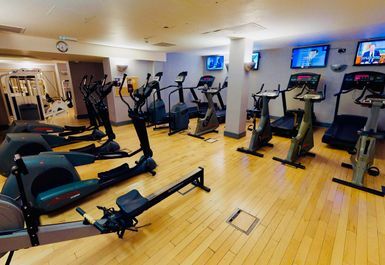 This location makes it ideal and easy to reach for commuters who travel into or through Birmingham or those in the centre of Birmingham to squeeze in a workout on a commute or between tasks on a busy weekend.